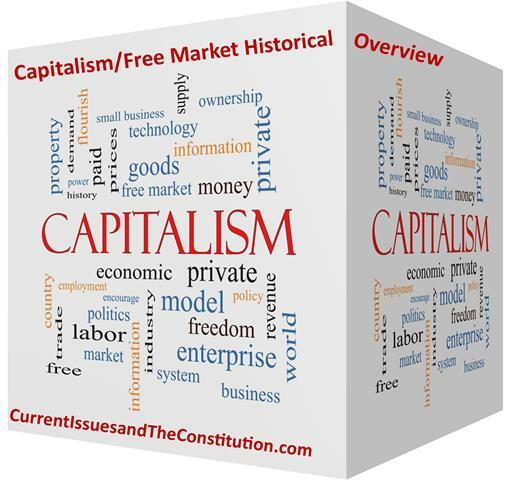 Woody shares a recap of the historical significance of capitalism and free market in the USA. This begins this sessions. 2010-2014 – More small businesses closing than opening, 2% gap, taxes and regulation, ACA, focus on redistribution of wealth. Moving to European socialist government/economic system. How to stimulate small business growth, simple, tax cuts and deregulation. Middle class economics?!?! – this is discussed. American Sniper – A 2014 American biographical war drama film directed by Clint Eastwood and written by Jason Hall. At the 87th Academy Awards, American Sniper received six nominations, including Best Picture, Best Adapted Screenplay and Best Actor for Cooper. Shocker! Speaking at a veterans’ event, First Lady Michelle Obama urged Hollywood to give a more accurate portrayal of veterans and defended the Oscar-nominated “American Sniper,” which has received criticism for its depiction of war. Is this broadcast available for download? Yes it is – click the download button to listen on your computer.